Acadien Construction is the Estevan area’s best contractor for roof repair services, new roof construction and siding installation. 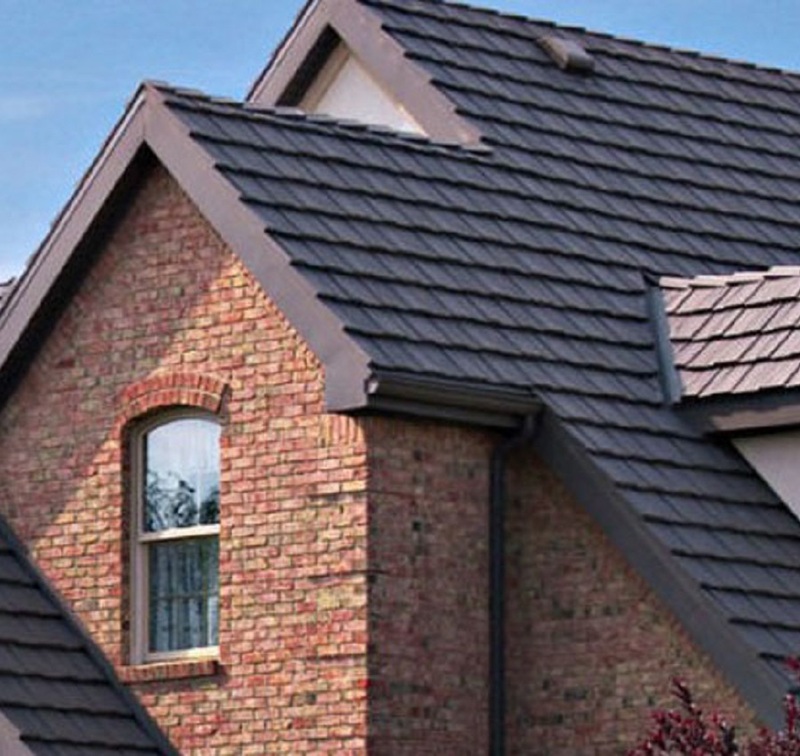 We offer professional roofing services for residential, commercial and industrial customers. We specialize in siding and a finished product that details years of experience and the skilled craftsmanship of our licensed and professional installers. 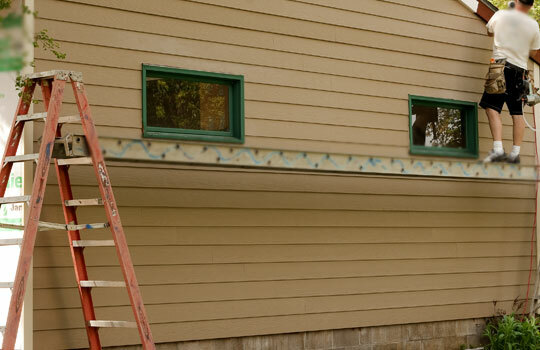 We install many types of vinyl, fiber cement, and insulated siding. 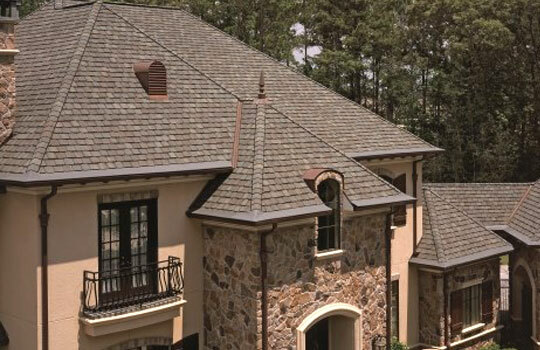 At Acadien Construction, we solve your roofing problems. 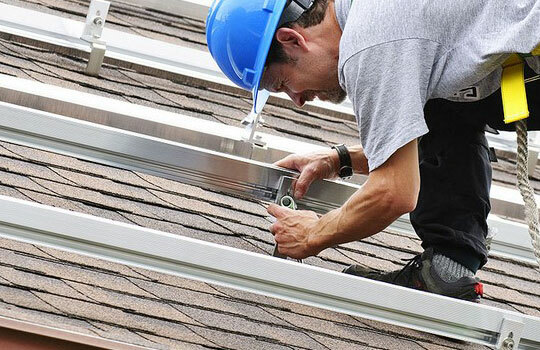 Whether you need new shingles, repairs or emergency repairs we're here to help. Serving south/eastern Saskatchewan and beyond.